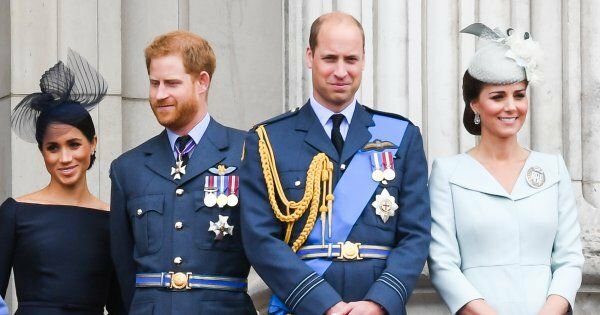 Siblings are normally close because they grow up together, but Princes William and Harry were even more bonded because of the tragic loss of their mother. Sadly, as time goes by, all brothers and sisters grow apart and form their own families. 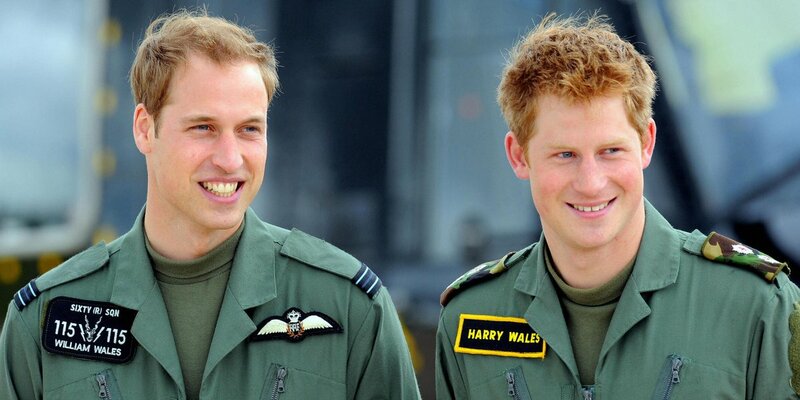 There is a reason why Harry wanted to separate himself from William, though, and you might be surprised. Let’s find out what it is! 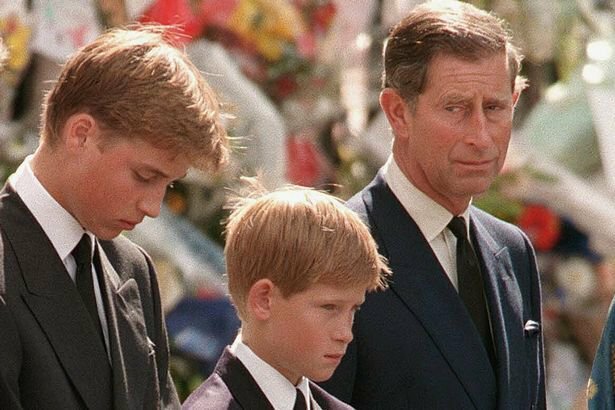 Princess Diana died in 1997 when Prince William was just 15 and Prince Harry was 12, but the experience would be horrible at any age. However, they were old enough to feel it deeply, especially because they could not face such a mournful time privately. They had to show their braves faces in public and deal with the fact that their mother was gone. They did remarkably well, which proves that they will take the royal family to great places, and both princes have chosen kind and beautiful women as partners that resemble the Princess of Wales in many ways. Through the years their friendship has been evidenced clearly, even after Prince William started dating Kate Middleton. The three of them would often be photographed together. 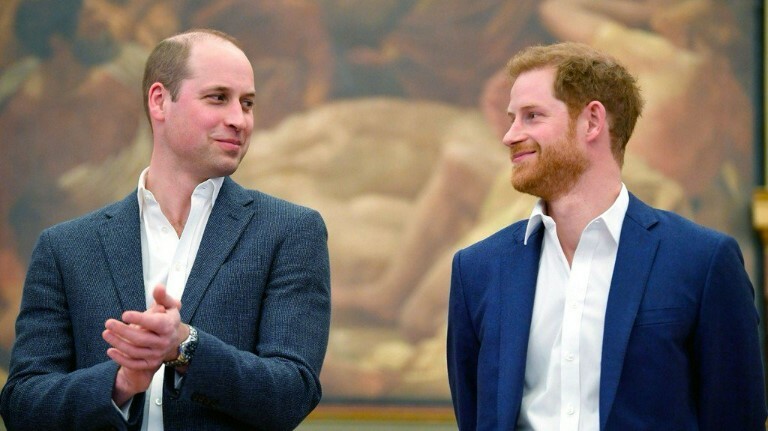 At February’s Royal Foundation forum, Prince Harry even said that he and his brother were “stuck together for the rest of our lives” as they would manage the organization. However, now it seems that the Duke of Sussex is ready for some distance from his big brother. They used to share a home at Kensington Palace but not anymore. Harry and Meghan Markle have moved to Frogmore Cottage in Windsor ahead of the birth of their baby as they remodeled that home, especially for the occasion. 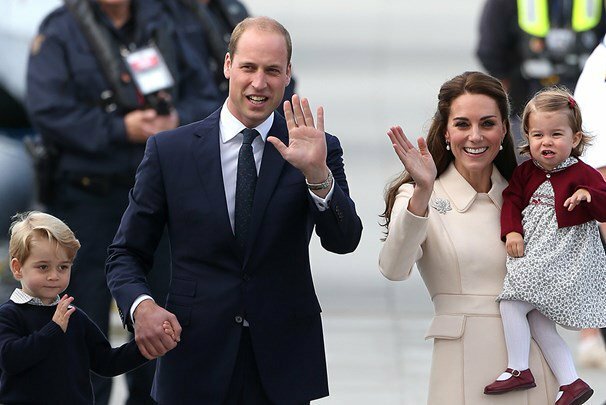 Prince William together with Kate Middleton will continue to live in Kensington Palace, and he will have many royal duties as the second-in-line to the throne of England. A palace courtier has talked to People this week and stated, “It was only going to work until they married — and it went on a while longer than perhaps was originally thought.” Every sibling relationship is distanced when spouses enter the mix, but things didn’t seem that different last year. However, a new child is bound to make the parents a little too protective. Anyone would understand perfectly why a new couple wants to do things separately from others. They wish to raise their family independently. 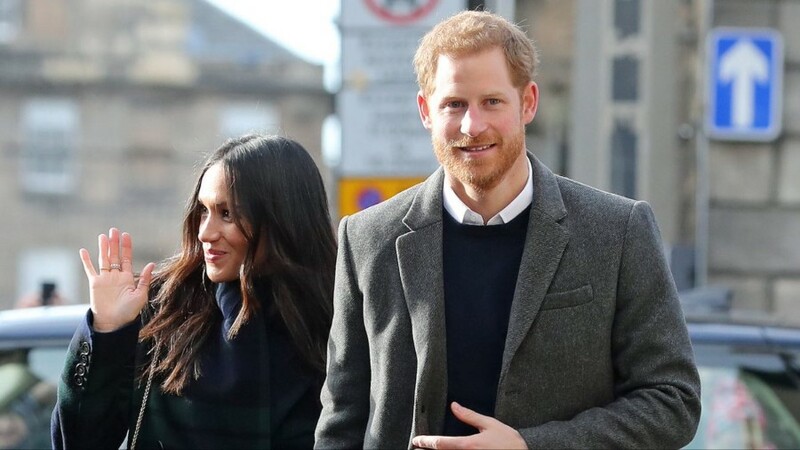 Prince Harry and Meghan are both older, and this decision will probably benefit their children and their family life in the long run. Unfortunately, when news of the move first made headlines, rumors started flying about a possible feud between the siblings and their wives. 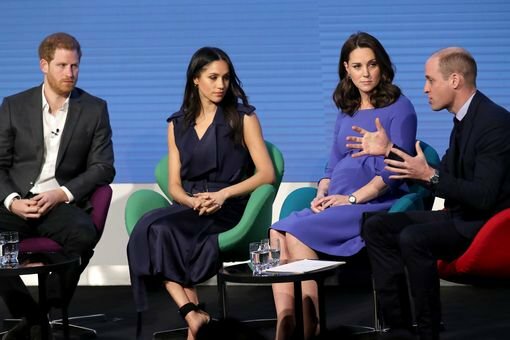 There was already speculation about Meghan and Kate’s relationship, but things kicked up a notch as many stated that Harry and William were having trouble as well. Frogmore Cottage is 25 miles away from Kensington Palace. It is not that long of a drive. It will still give them plenty of time to see each others’ families but also enough privacy that the Sussexes will be happy. 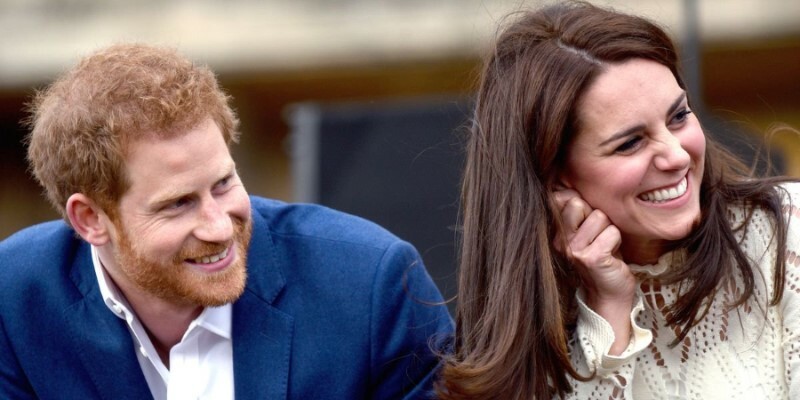 Kensington Palace officially said, “Windsor is a very special place for their royal highnesses and they are grateful that their official residence will be on the estate.” The couple simply did not want to live somewhere that cost the English taxpayers so much money. Frogmore Cottage needed 3 million pounds in renovations, and some of it came from the Queen’s Sovereign Grant. It is a fund made out of taxpayers’ money, but the Duke and Duchess of Sussex also had to pay for the interior design of the house. 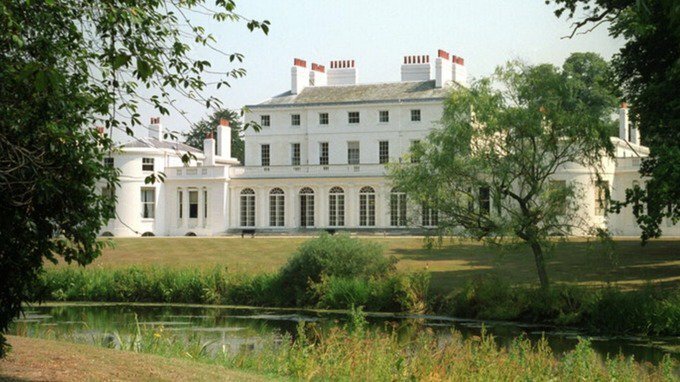 Fortunately, Meghan and Harry won’t have to deal with the public much during their entire at Frogmore because the main house is only open to the public a couple of days in a year. However, an insider assured People that the brothers are still going to be there for each other every step of the way. 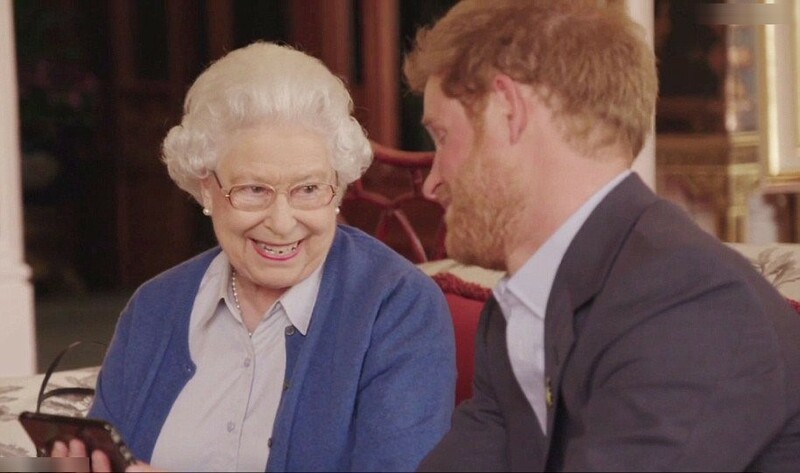 Prince Harry desires time with his family. Another source stated that they needed to grow up together. “Maybe they’ll come back together a little later,” the source continued. “It’s another stage in their growing up. 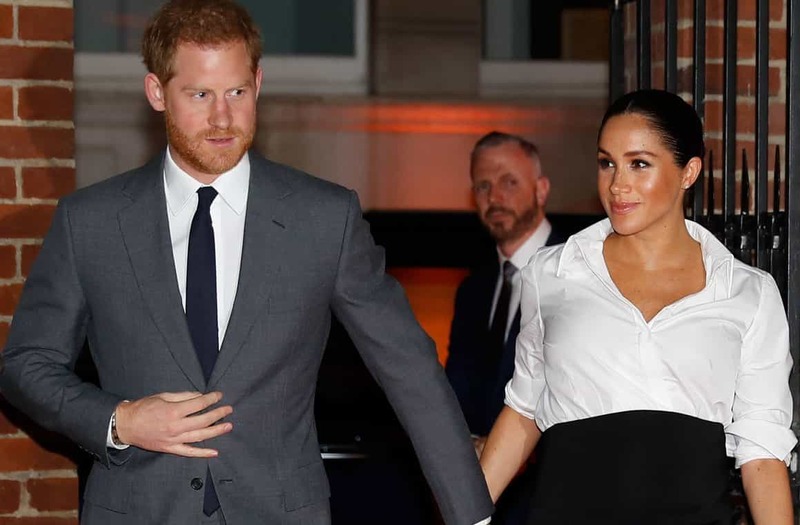 Sometimes you have to break away in order to come back.” It is very likely that the Sussex couple might move back after a few years of raising their baby. Life takes many different turns, especially for royals. Either way, they won’t be too far away. However, they crave some independence like their own Instagram. 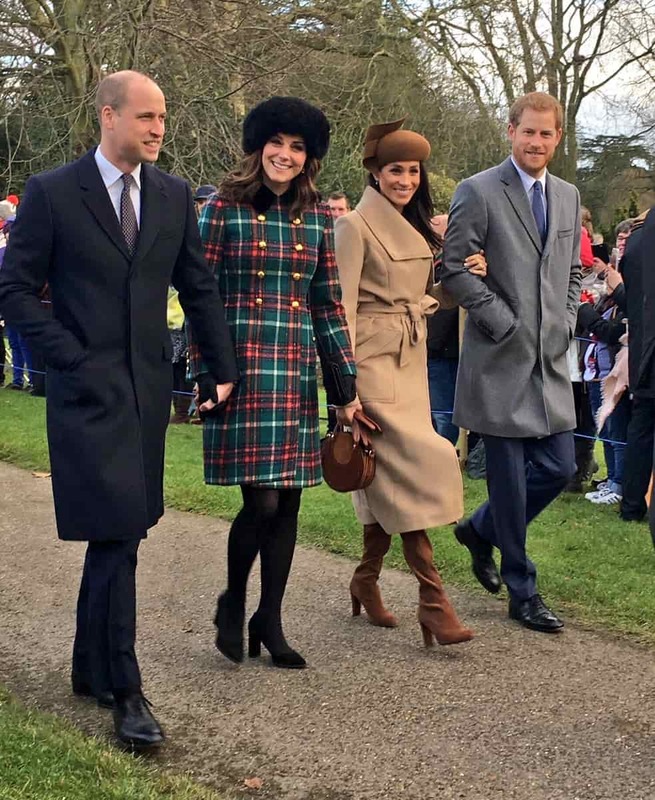 The couple had originally planned to move to the main house at Kensington Palace to an apartment right next to Prince William and Kate. They have a 20-room, four-story place in the estate. But, they changed their minds after receiving a gift from the Queen herself. Her husband, Prince Philip, and she have spent a lot of time in the countryside of Windsor Castle, near Frogmore. However, it needed work because the cottage was initially for the staff of the castle, and it was separated into five places. Now, it is a 10-room estate, but many walls had to be taken down. Most people know that Meghan Markle is into fitness, and they have plans to add a gym and yoga studio in their new home. The idea of distancing yourself from your sibling once you get married is not that far-fetched. Let us know if you think that there is more to it than just starting a new family. If you liked this article share it with your friends who dreamed of becoming a princess. See you next time! A detailed analysis of Rhaegar Targaryen and his actions, which happened 15 years before the main events in 'A Song of Ice and Fire'. There is a lot of influence of the Azor Ahai prophecy, and it might be the reason why he destroyed the Targaryen dynasty. While the novels and the HBO series differ in many ways, both have given several hints that the Night King could be related to the Starks. From clues about a certain number to Old Nan's tale, here are the details! We have many heartless and evil characters in 'Games of Thrones' series, ranging from Ramsay Bolton, Joffrey Baratheon, Aerys "The Mad King" Targaryen, and even Cersei Lannister, but none can be compared to The Night King.